This casual styled rocker recliner will dress your home with living room comfort by creating a relaxed oasis that is perfect to curl up in. 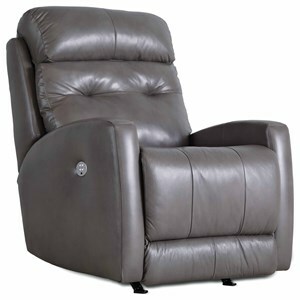 A rocker recliner with multi-function mechanisms, this comfortable recliner gives you the option to recline back in comfort or rock back and forth with ease. Pillow topped arms and the defined headrest create an exceptional amount of casual comfort with plush padding in carefully selected spaces. 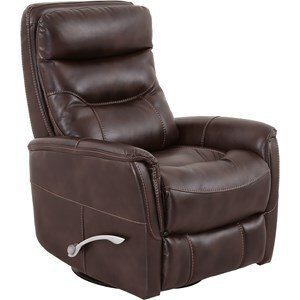 The perfect complement to living rooms and family rooms, this rocking recliner is sure to bring you comfort. 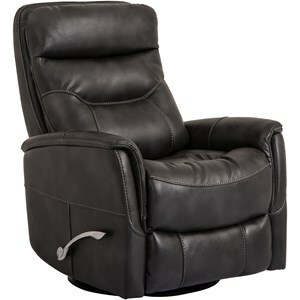 This recliner is available in a rocker recliner, wall hugger recliner and full bed layout recliner option. Swivel and power options may also be available. 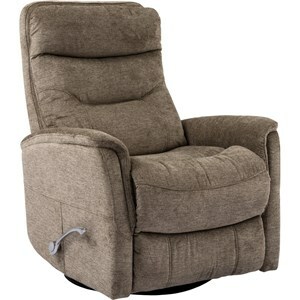 The Dreamer Casual Styled Rocker Recliner for Soft Living Room Comfort by Southern Motion at Gallery Furniture in the Oregon, Portland, Clackamas, Washington, Beaverton, Northwest, Vancouver area. Product availability may vary. Contact us for the most current availability on this product. 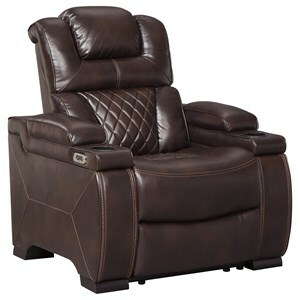 The Dreamer family room recliner collection features an assortment of reclining options for casual living room comfort. 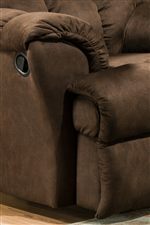 Designed to be sturdy for a long-lasting presence, each piece in this collection features a quality construction with plush padded cushions and a smooth curving frame. Creating an aura of soft upholstered comfort, you'll find these recliners the perfect way to relax at home. 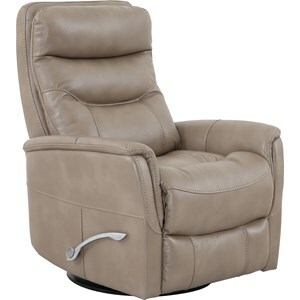 This collection is comprised of a rocker recliner, wall hugger recliner and full bed layout recliner. The Dreamer collection is a great option if you are looking for Casual furniture in the Oregon, Portland, Clackamas, Washington, Beaverton, Northwest, Vancouver area. Browse other items in the Dreamer collection from Gallery Furniture in the Oregon, Portland, Clackamas, Washington, Beaverton, Northwest, Vancouver area.